Harwyn is very proud to have been nominated as a finalist in the 2017 Victorian School Building Authority design awards and recognised by the Honorable James Merlino – Deputy Premier and Minister for Education. 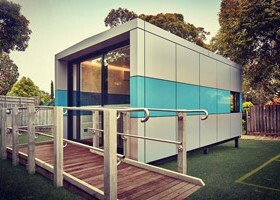 The project is the Huntingdale Primary School Inclusive Pod. Both the Harwyn team and Huntingdale Primary School are very proud to have achieved an outstanding project outcome and being so well recognised for it by the Victorian School Building Authority. 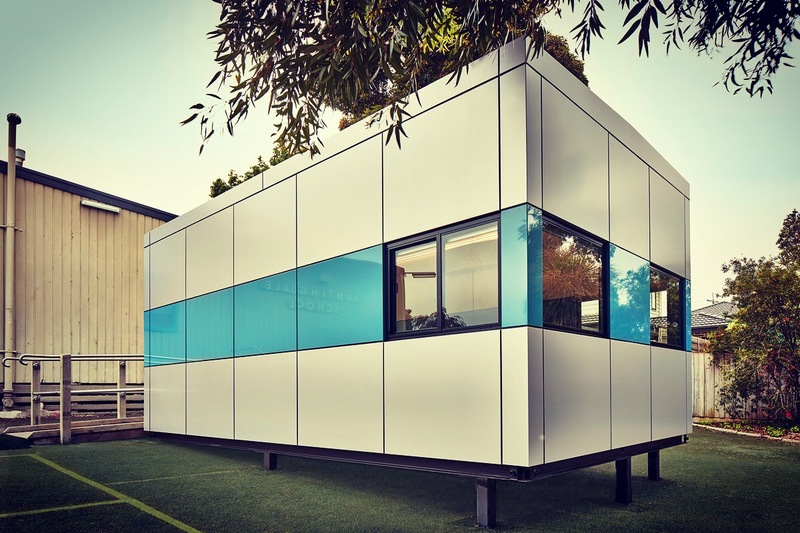 This unit was designed and delivered to become the school’s Inclusive Space. The design of the Harwyn Super Maxi makes it inviting for both the teacher and student. That it is seen a place to look forward to entering and once inside, there is no rush to leave. The colours are calming, the lighting is full, natural light penetrates and the use of windows and glass maintain a connection to the outdoors without the feeling of existing in a fishbowl. 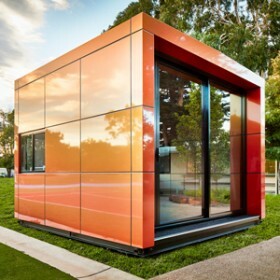 Acoustically and thermally treated giving noise and temperature stability. All of this is central to creating the right environment where great teaching can be absorbed by great learning. The Harwyn Pod is the space that ties all of this together.